(Mark Twain) Join the Empire today ! Last day to join up before TB! Multiple spots filled already today and only a few left! Quit procrastinating and join up today. 1 spot left. Alright, with many new members in and rearing to go, The Empire is primed for its best TB run yet. Still a spots in bad kitten guild Empire Prime, will you be the last one to join our ranks? @Fynn_Dralig See what I did there? Looking like we are going to need another! Who wants that spot in a top TB guild!? Come one come all and get your ROLO's and Stars! I sent you a pm, thanks for your interest. We have the guild for you, search your feelings you know it to be true. We will have several openings available after TB, reserve your spot today. Two guilds getting 41 stars. Clearly we have some idea what we are doing. Did lack of organization cost your guild some stars in TB? Tired of settling for less? 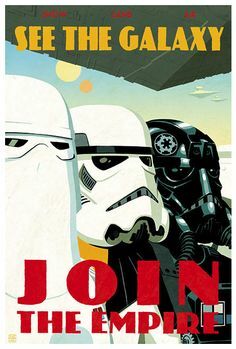 Join the Empire! Superb organization! 40+ Star guilds! Five guilds, all crushing TB, all cheering each other on. Remember how the game is supposed to be fun? 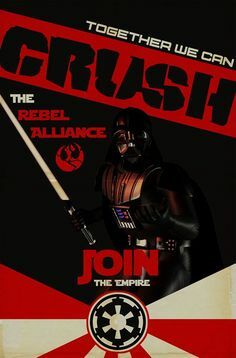 Join the Empire today! It was the smoothest TB yet for The Empire. Come enjoy the game and crush all content. We only have a few spots open across all guilds following this TB, so let us know now if we can help ya out! Edit - bumped wrong post, but still a great group. So far two of our guilds gave cleared out the opposition in tw. Join us for the next round. TW ending soon! Join up before TB starts again, great group to be part of.